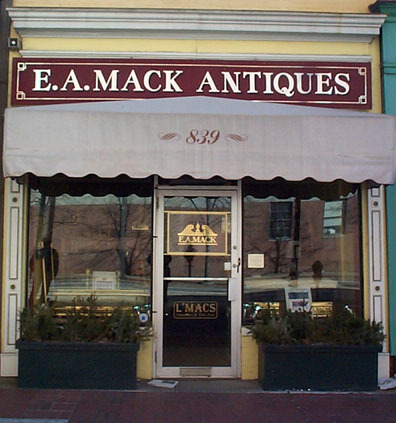 Welcome to E. A. Mack Antiques. We specialize in 18th Century and early 19th Century American Furniture and related decorative accessories, with occasional emphasis on similarly related early English items. We invite you to explore all of our unique inventory by entering our store below or by selecting particular areas of interest from the menu on the left. Please take a few moments to browse our new Classic Car area.